This is an AMAZING event created by Read. Sleep. Repeat. that I definitely need. 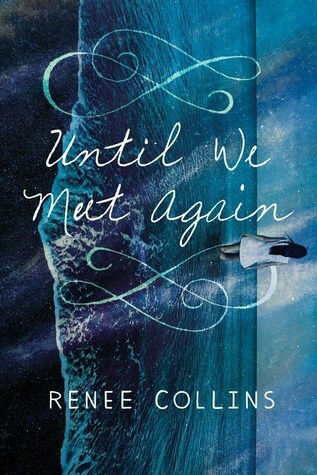 I had already planned to get through most of my ARCs this month so this was a perfect fit for me. I'm signing up for this a little late, but I hope all of you will excuse me for that. Here are the ARCs I'm hoping to tackle this month. I'm not sure if I can get through them all but I've gotta try, right? Synopsis: Lee Westfall has a secret. She can sense the presence of gold in the world around her. Veins deep beneath the earth, pebbles in the river, nuggets dug up from the forest floor. The buzz of gold means warmth and life and home—until everything is ripped away by a man who wants to control her. Left with nothing, Lee disguises herself as a boy and takes to the trail across the country. Gold was discovered in California, and where else could such a magical girl find herself, find safety? 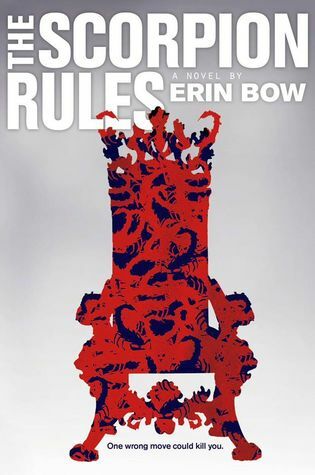 Rae Carson, author of the acclaimed Girl of Fire and Thorns trilogy, dazzles with this new fantasy that subverts both our own history and familiar fantasy tropes. Synposis: Nicolette’s awful stepsisters call her “Mechanica” to demean her, but the nickname fits: she learned to be an inventor at her mother’s knee. Her mom is gone now, though, and the Steps have turned her into a servant in her own home. If I somehow make it through all of these ARCs in August, there might be a few more ARCs I might be able to get to but these are the ones I really want/need to get done. For those of you who want to participate in ARC August, here is the sign-up. 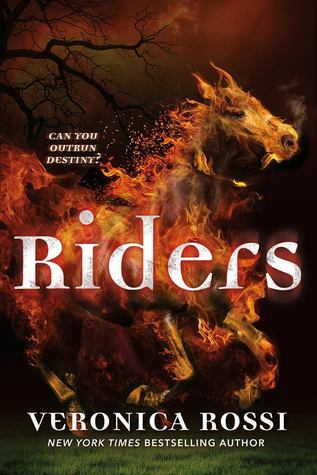 RIDERS AASDDFGGHJKLLL OMG!!!! HOW DID YOU GET IT? Riders looks amazing. I see that you picked out some great books. I'm hoping to get a few ARC's read this month as well. Good luck to you too. I'm really looking forward to it. I love Rossi's other trilogy. I like my choices too so I hope I get to all of them this month. I have a few others that didn't make this list but if I clear these ones off, hopefully I'll get to them. 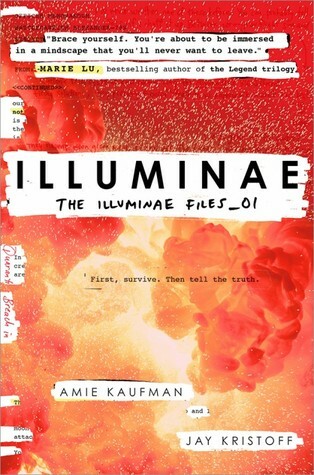 I also want to read Legacy of Kings and Illuminae, among other ARCs, this month! I also have Legacy of Kings and Walk on Earth a Stranger, which I'm excited for. 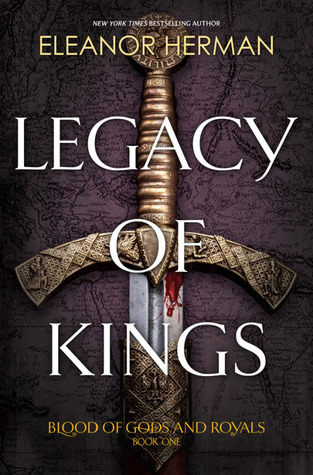 A little wary about Legacy of Kings though because I hear it has a lot of POVs. Good luck! 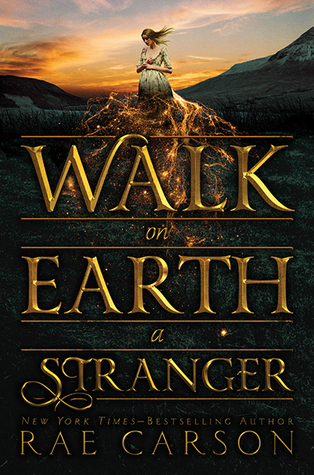 I've heard a lot about Rae Carson so I'm excited about what Walk on Earth a Stranger will bring. About Legacy of Kings, I don't mind a lot of POVs as long as the story doesn't get muddled because of it. I guess we'll both find out though.